By Bidhayak Das: From a democracy activist to a parliamentarian, the journey for Aung San Suu Kyi has been long and arduous. 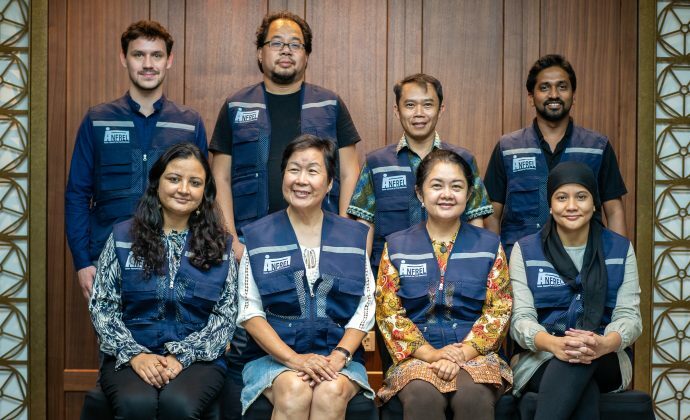 She has had to spend the last two decades of her life under house arrest in her struggle to bring human rights, democracy and justice to the people of Myanmar. 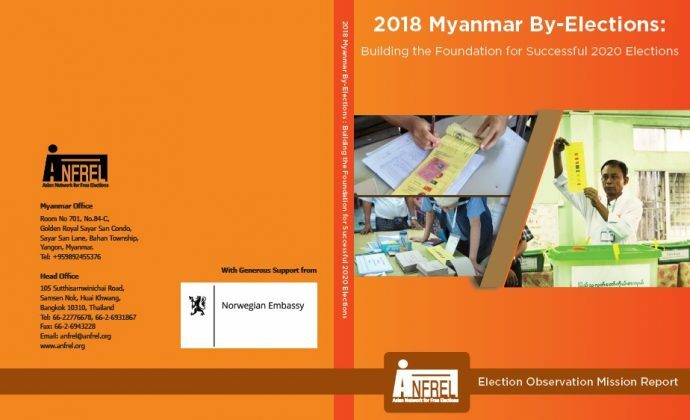 Press Statement on the Myanmar by-elections The by-elections in Myanmar marks a historic phase in the country’s transition towards democracy and ANFREL-Foundation takes this opportunity to congratulate the people of Myanmar. 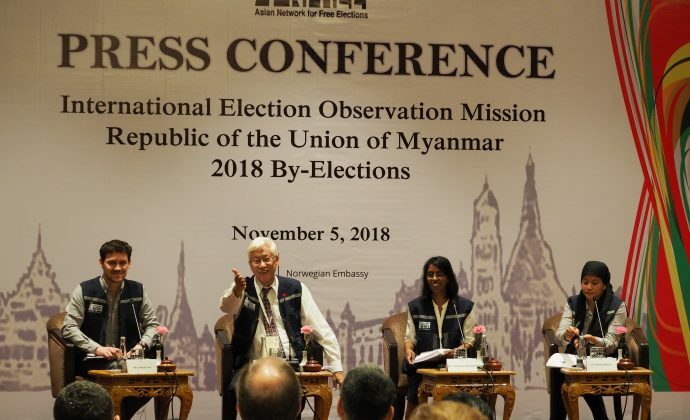 The by-elections were extremely significant to sustain the reforms process in Myanmar and strengthen the process of democratization in the future. Will ASEAN Give Chair to Burma Despite Rights Record? This report will attempt to impartially assess the elections against international benchmarks despite the challenges faced in doing so given the restrictions on observation imposed by the regime. The following is a preliminary report of the effort’s main findings. A final report that includes recommendations for vital reform will be published at a later date. This page contains every article published by The Myanmar Times relating to the 2010 election. It will be updated weekly, internet connection permitting.